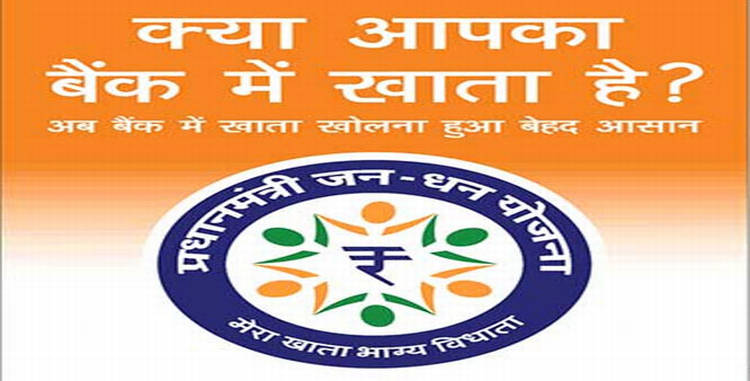 The progress of Pradhan Mantri Jan Dhan Yojana (PMJDY) was reviewed by the Mission Director in a VC Meeting with the Executive Directors and other senior officers of public sector banks and major private sector banks on 09.10.2014. 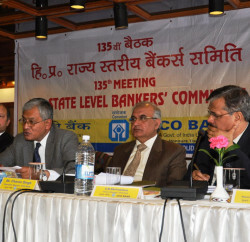 The meeting was also attended by representatives of National Payments Corporation of India, Indian Banks Association, UIDAI and Industry representatives (SCAFI). The review meeting emphasized the early issue of RuPay Debit Cards, e-KYC based account opening, Aadhaar seeding and the progress in survey made in the rural as well as urban areas. As on 7th October, 2014, 5.52 crore accounts have been opened and a deposit of Rs. 4268/- crore have been mobilized under PMJDY so far. The Union Territories of Chandigarh, Puducherry and the three districts of Gujarat – Porbandar, Mehsana and Gandhi Nagar have reported that at least one bank account of all households has been opened thereby making these areas fully saturated in PMJDY. 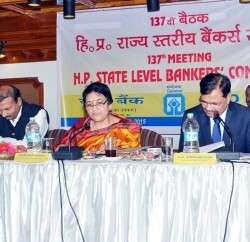 During the review, setting up of banking facilities through the Bank Mitras as envisaged in PMJDY was emphasized. Senior Officers were asked to visit the field locations, carry out physical verification of the Bank Mitras. 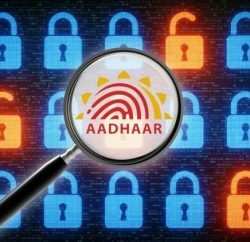 Banks have also been asked to ensure that the Banks Mitras have proper visibility, uniforms, Aadhaar Enabled Machines and proper signage board indicating the availability of banking facilities under PMJDY. All banks were also asked to ensure ground level publicity including wall painting and other relevant media to disseminate the message of PMJDY.